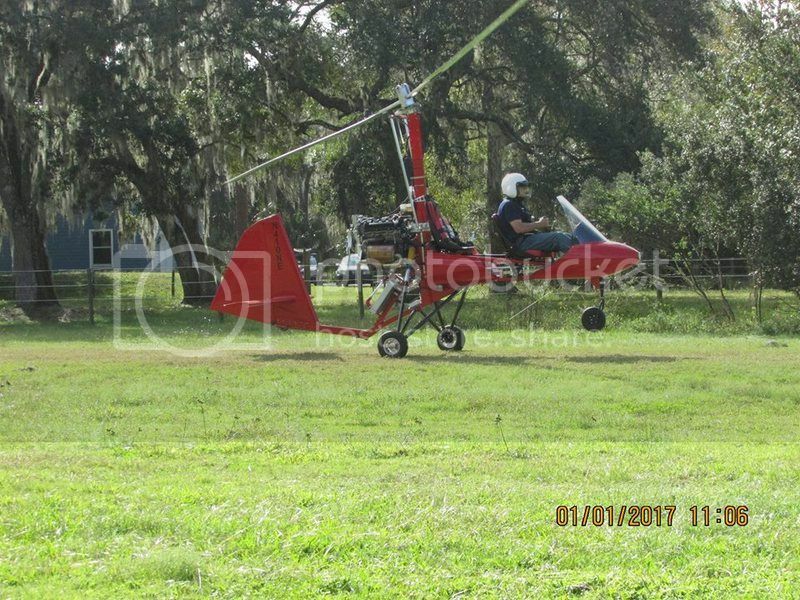 Greg Spicola test flies the new improved Aviomania with the Honda Engine. Greg and Chris flew over to a breakfast a few miles from my strip and joined me and some friends at my hangar after the breakfast. I had been bragging how good the Aviomania finally came together and asked him to test fly it. He took off and tore it up! Another pilot on the ground looked over at me and said...."can you do that?" No, I am no Greg Spicola. Awesome Joe!! Can’t wait to see her in person!! Great adventure Joe. And no few of us are Greg. Made me laugh too. X2 This is Rule Number one on the Internet. I have watched Greg Spicola fly @ both Mentone & Wachula. I am impressed w/ his flying skills, as well as after conversing w/ him, I am impressed with the fact is is one excellent human being! I was stupendously in awe (and still am), when a YouTube video shows him landing in a American Ranger gyroplane. He set down on one main wheel as he was turning off the runway, while still balanced on that main, and casually waves to the spectators while executing that manuever! Talk about being one with his machine! Not a video but a picture of the pretty one, and the runners up. Must have been cold in Florida that day. Most everyone has long pants on! Real men wear big boy pants. Actually I wear cargo pants mostly when I fly. It give me places to lock up my phone, rotor string, wallet etc. In the summer we mostly fly early around here to avoid the storms and its not all that terribly hot till about mid day.